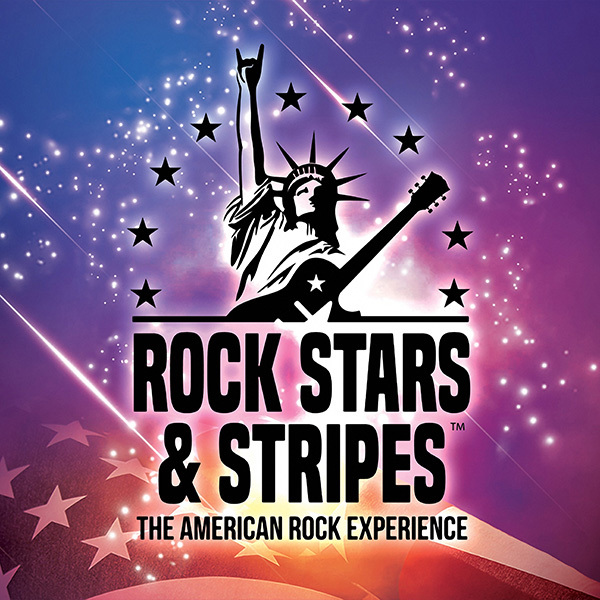 ROCK STARS & STRIPES | Love Productions Inc.
A Rock ‘n Roll Road Trip Across America is a live performance of the greatest American rock music of all time featuring former BOSTON vocalist/guitarist DAVID VICTOR and spectacular video from Emmy and MTV Award winning director, Jeff Clark. The show’s soundtrack includes songs from Journey, Bruce Springsteen, Bon Jovi, Stevie Ray Vaughn, The Eagles, Lynyrd Skynyrd and many more. Rock Stars & Stripes will be bringing one special hero up on stage to celebrate their heroic nature at every tour stop across the country. Your local hero can be from police, fire, military, a school teacher, a group or someone active in your community – a 20-something or a 70-something, it doesn’t matter. Everyone can make a difference! Click “Here to Nominate” your local hero now and give them the honor they deserve.